Brand: boldSOCKS - high quality, comfortable dress socks made to match trending colors. From classic wedding colors to the cutting edge in trendy colors, boldSOCKS offers a wide range of colorful solid socks made from high quality combed cotton. 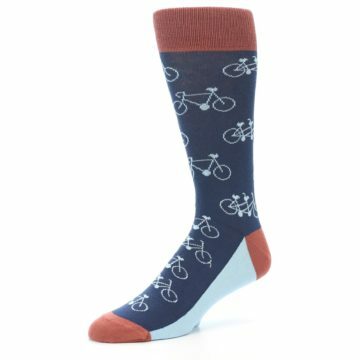 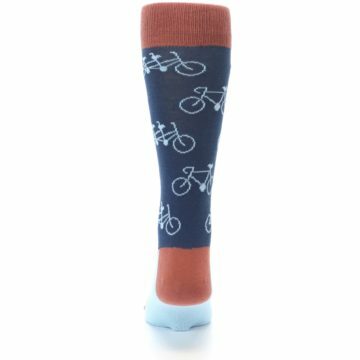 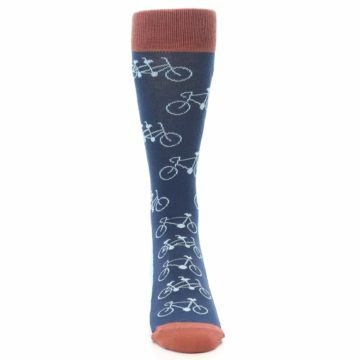 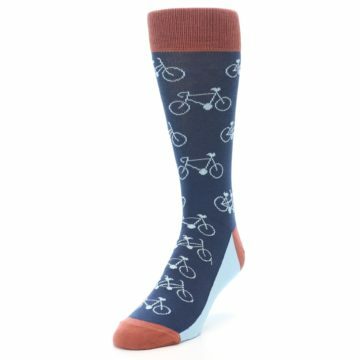 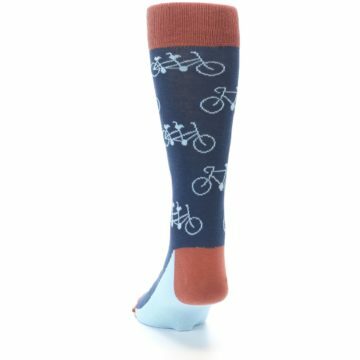 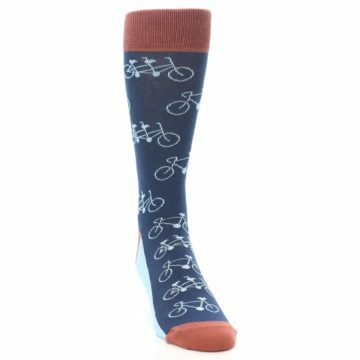 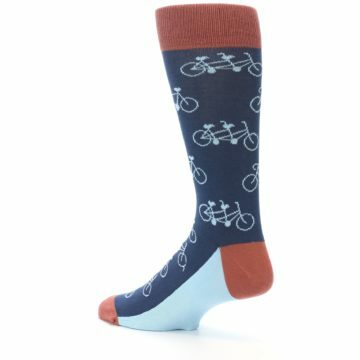 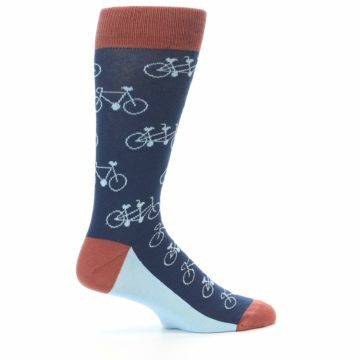 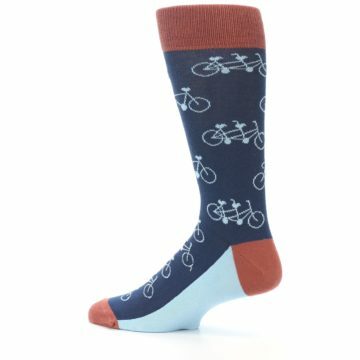 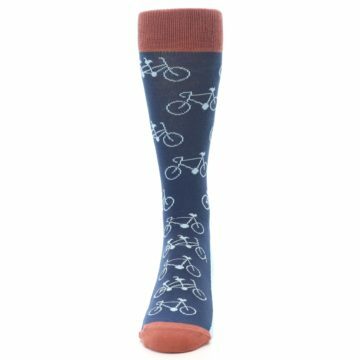 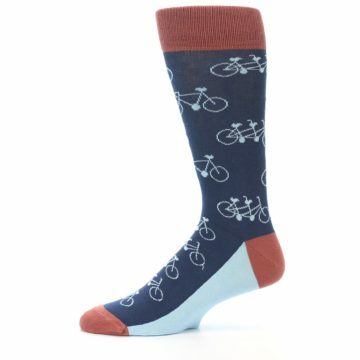 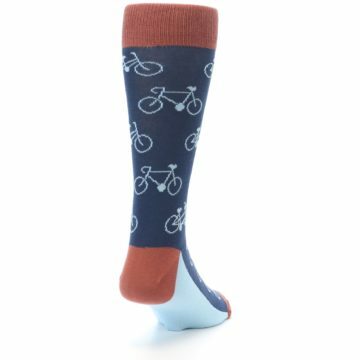 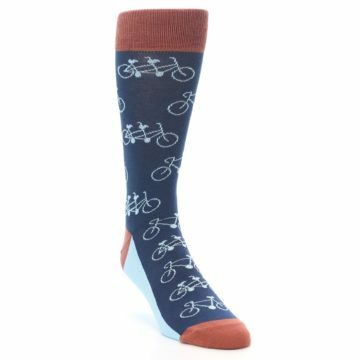 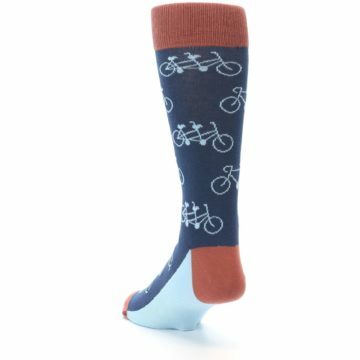 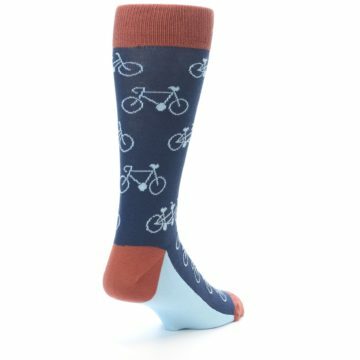 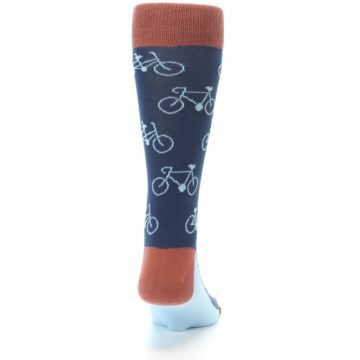 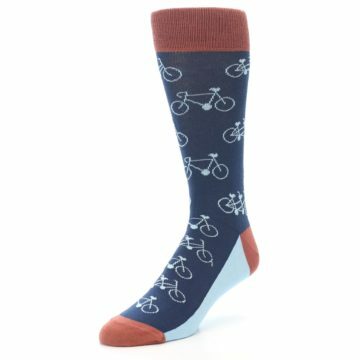 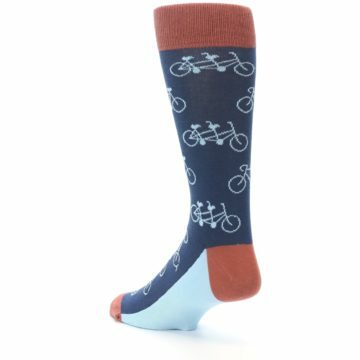 There are not yet any reviews for Navy Marsala Tandem Bicycle Men’s Dress Socks.